Don’t I Need To Go To Bible College To Find A Spouse? 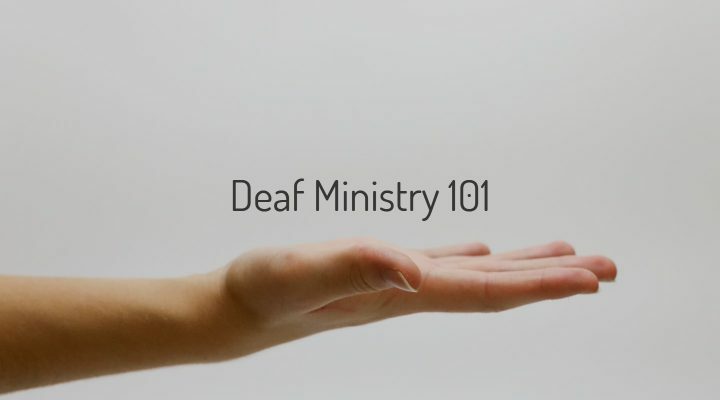 New Course: Deaf Ministry 101 Now Available! You Can Now Audit Courses At A Lower Rate!